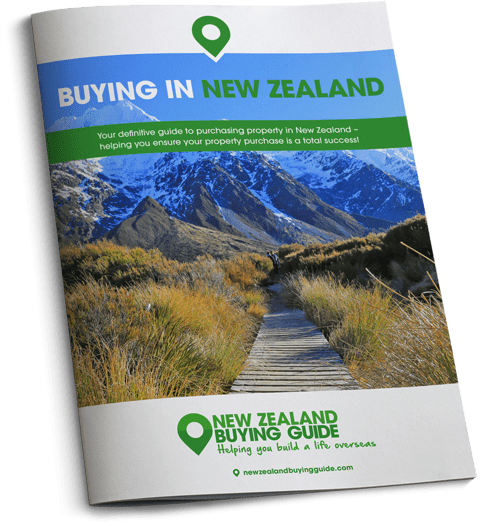 Will New Zealand’s foreign buyer ban affect you? New Zealand’s new government has banned foreigners from buying property, in an effort to combat the rising unaffordability of homes there. But don’t panic, the restrictions are mainly aimed at property speculators, so new arrivals from the UK should be in the clear. Indeed, by the time you come to buy it should be good news. Newly-elected Prime Minister of New Zealand, Jacinda Ardern, announced a ban this week on foreign buyers purchasing New Zealand’s existing housing stock. 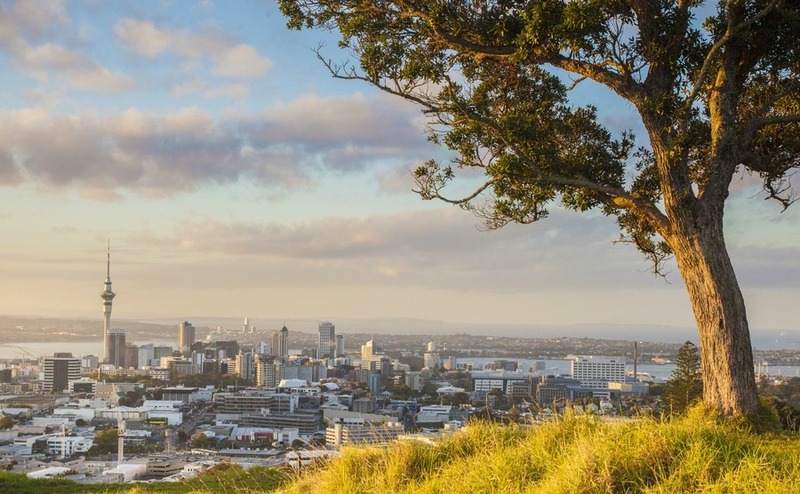 An amendment will be made to New Zealand’s Overseas Investment Act, taking effect from the new year, which will classify residential housing as “sensitive”, and state that only New Zealand citizens or residents are allowed to purchase residential dwellings. This step, intended to address the country’s unaffordable housing market, was agreed upon during the Labour leader’s second meeting with the cabinet. Labour is in coalition with a more right-wing anti-immigration party, New Zealand First, so this measure is no surprise. The average price of a property in New Zealand is nearly $650,000 (£342,500), which is above the UK, while in Auckland the average price is $1,039,000 (£550,000). Ms Ardern said: “During the campaign, we talked about our plan to fix the housing crisis. An important part of that plan is banning foreign speculators from buying existing homes here. We believe housing is a right.” Despite this bold move, real estate experts have been quick to react, saying the ban is coming into force two years “too late”. Although interest from foreign buyers, mainly from China, is blamed for driving the prices up, a report last year from Land Information New Zealand showed that fewer than 500 properties in Auckland were sold to non-residents out of 12,000 sales between January and March last year. Of those, 276 homes (nearly 60% of foreign purchases) went to Chinese buyers. The next biggest group of overseas buyers were Australians, but they will not be excluded by Ardern’s ban because Australia (with a similar problem) allows New Zealanders to buy without restriction. There were 99 British buyers (9%) in the three-month period, over New Zealand’s summer. Auckland, where average prices are above $1 million. Will new restrictions make housing more affordable? How will the changes affect Brit expats? Most Brits wanting to buy in New Zealand, are doing so following an emigration. This (hopefully) means that they have gone through the correct channels, secured the right visas and are now legally-resident in the country. In which case they will still be able to buy residential property in the country. If you are resident elsewhere but are desperate to buy New Zealand property, you will just have to change your plans slightly – it is still legal to buy land and to build property on it.